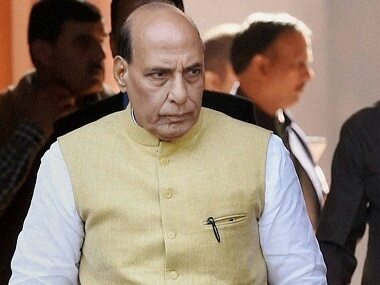 Union Home Minister Rajnath Singh on Monday launched a blistering attack on the Congress party and said that the Congress has not declared a chief minister candidate for the state, because they know that their party will definitely lose if they do so. 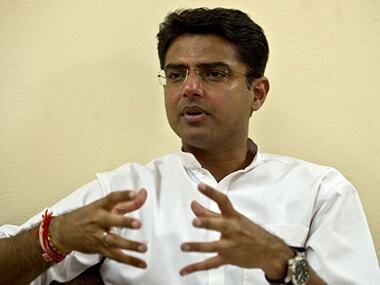 The Congress's Rajasthan unit chief Sachin Pilot on Thurday alleged that the BJP government in the state was patronising the sand mafia and was not serious in checking illegal mining. 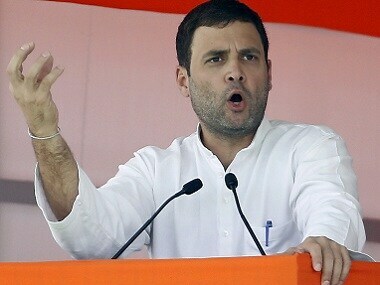 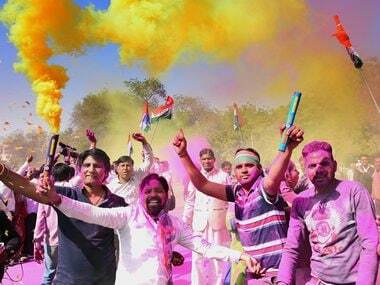 Rajasthan Chief Minister Vasundhara Raje has said that she would quit if she fails to meet the expectations of people.